You answer the phone. Or open a letter that came in the mail. It's from a collection agency. A medical bill that you never knew existed has been turned over to collections. What goes through your mind? "My credit score just went down the tubes." I may have some good news for you. Under FICO 9 – the new version of that credit score which was just released – that collection action will have a smaller impact on your credit score because it's a medical bill. And, it will have no impact on your credit history once you pay or settle it – whether it's a medical bill or not. This is an issue that affects lots of us. About one in three credit histories contains at least one collection (Urban Institute). And about half of all collections are for medical debt, or at least they were in the past according to a 2003 study by the Federal Reserve. How much difference could these changes make? A collection item can ding your score by as much as 100 points, according to John Ulzheimer of CreditSesame.com, quoted in the Wall Street Journal. Getting back some or all of those 100 points under the new scoring system could make a huge difference in your ability to get credit in the future, and to get it at competitive interest rates. If you have a medical collection item that is still unpaid, the new formula may increase your credit score as much as 25 points, according to FICO's Anthony Sprauve, quoted by the Wall Street Journal. The Consumer Financial Protection Bureau may be one of the reasons these change are being made. A study they released in May showed that people with medical collections were more likely to pay their debts than their credit scores would indicate. Apparently FICO got the message. But don't start the celebration for your improved credit score just yet. The problem is, not all lenders use FICO. And those who do may not upgrade to the new version for quite some time. Even if you pay off a debt that went to collections, your score will still suffer. It doesn't make any difference whether the collection was for a medical bill. 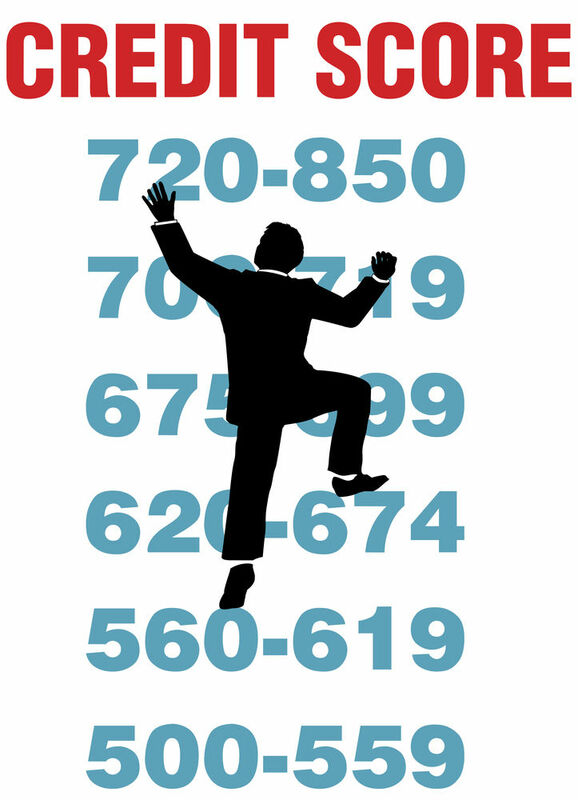 Settling a debt rather than paying it in full will hurt your score.